We apologize for the delay, just know its been one full year and no one has been to jail ...Yet! Nonetheless we still got a lot to say, so join us as we celebrate our first anniversary with special guest Juice Cannon.We touch upon on topics such as Thanksgiving, The Black Nerd update, Black Excellence, Rap, and even Jeff Besos the richest man in the world. 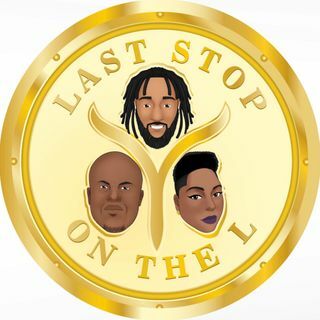 It's time to listen in Last Stoppers as we kick off Season 2 late, but right!